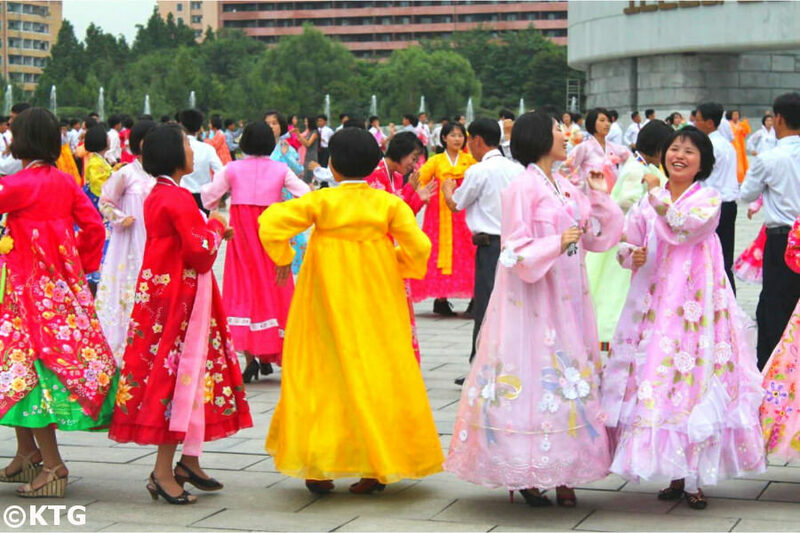 North Korea National Day Tour II will allow you to be in Pyongyang for the 70th anniversary of the foundation of the DPRK. 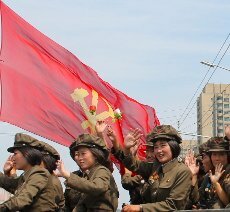 Although our group sizes tend to be small, September and August are the busiest seasons in the DPRK. 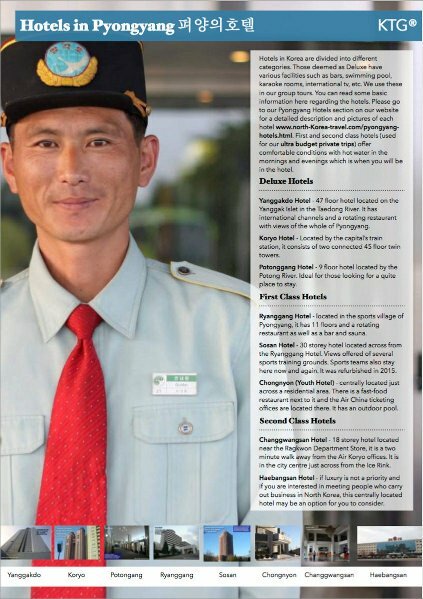 In order to guarantee being able to book your transportation tickets you are kindly asked to apply by the application deadline fort the North Korea National Day Tour III tour which is August 1st. If you contact us after the application deadline we will be able to tell you within 24 hours if we can still apply for your trip. Revolutionary Martyrs' Cemetery - located atop a hill in the outskirts of Pyongyang, this cemetery for National Heroes of the DPRK offers brilliant views of the capital of North Korea. 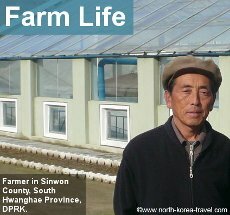 Korean Film Studios - settings where DPRK movies are filmed. If lucky, we will be able to see the production of a movie. 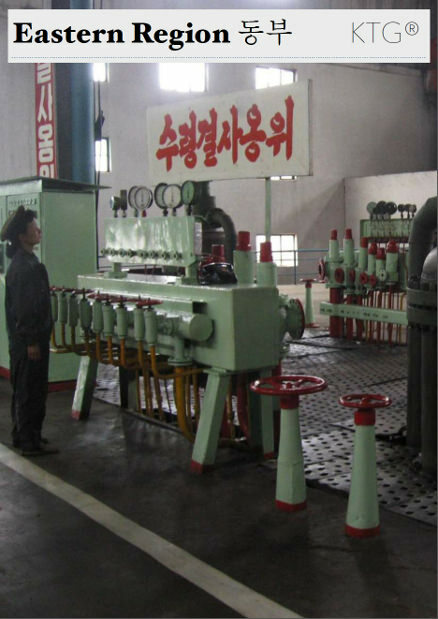 We will see the sets used for the production of DPRK movies. It is also possible to dress up in outfits and act out scenes of Korean movies based on Korean ancient times. 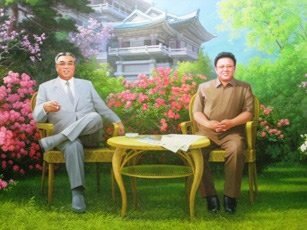 Korean Art Studio - where statues, pottery and paintings and a variety of forms of DPRK propaganda are produced. If interested in art, you will have the chance to purchase artwork. 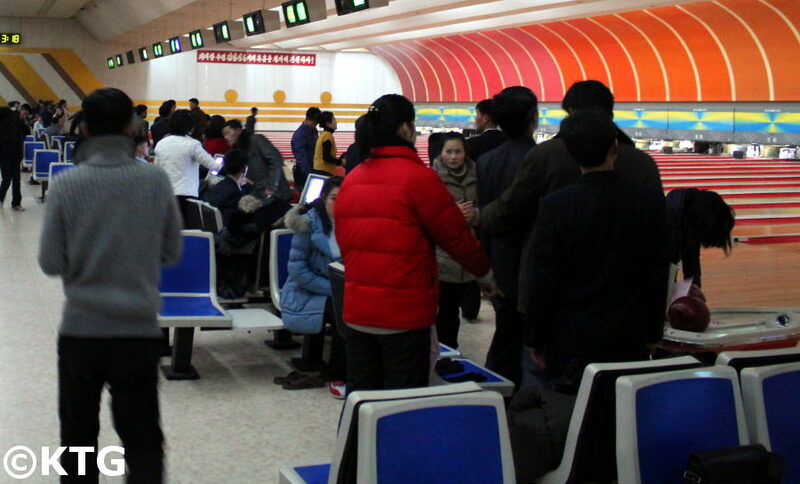 Please note that you will be able to purchase DPRK souvenirs on several occasions throughout the trip and not just here. 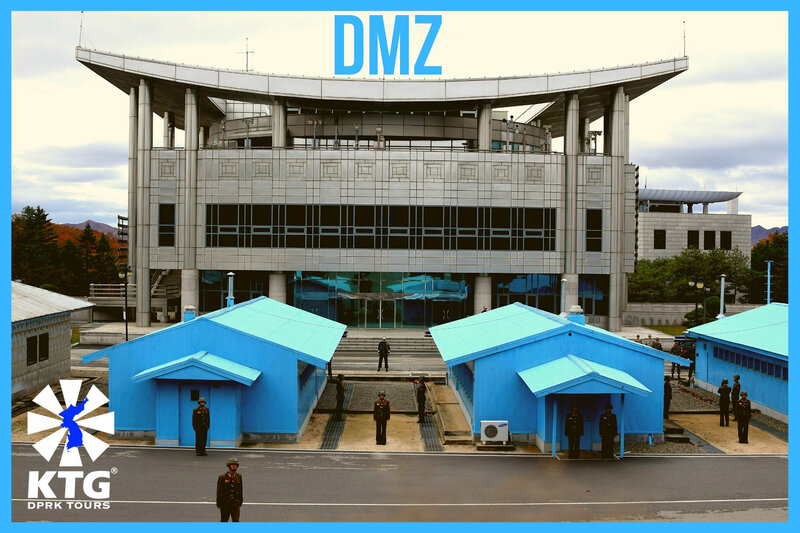 These come in all shapes and forms and travellers tend to be surprised by the variety of options available as they range from snake liquor to DPRK football shirts (soccer jerseys) to DPRK military stamps and books written by the Leaders. Grand People's Study House - enourmous study centre with a huge library of allegdly 30 million books. It has several class rooms and amazing views of Kim Il Sung Square. 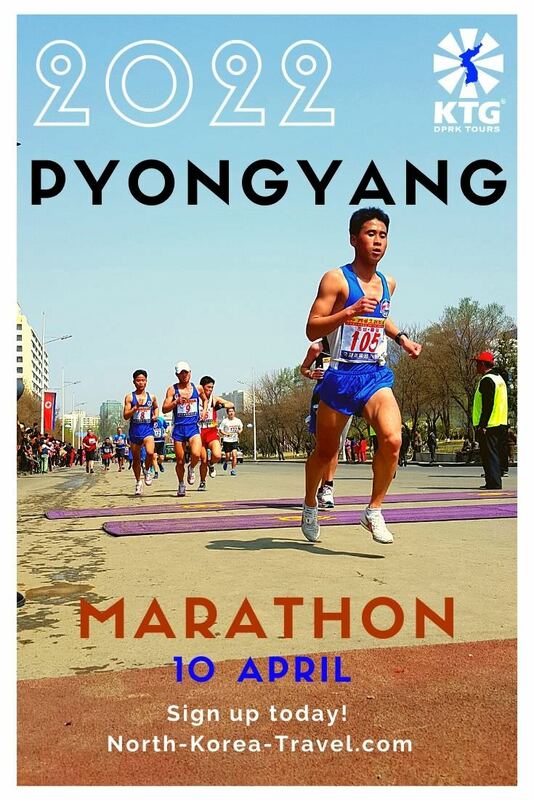 Drive to the port city of Nampo on the west coast - We will drive on the Hero Youth Highway which was constructed in the late 1990s by students. 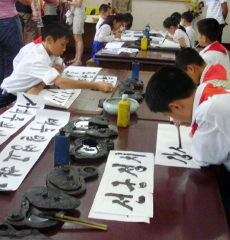 Some of the Korean guides that we work with were involved in this project when they were university students. West Sea Barrage - 8km long barrage that splits the Sea of Korea and the Taedong River which reduces the risk of floods in North Korea and generates energy in the local surrounding area. Dinner: Hot Spa Hotel, Nampo - There is a Clam BBQ option after dinner. This place is famous for its petrol clam BBQ. The cost is 7 Euros per person but you do not need to join in if not a fan of seafood. Everyone is welcome to sit and chat while we have the BBQ outdoors! Kimilsungia and Kimjongilia Flower Exhibition Hall - these flowers are dedicate to the leaders Kim Il Sung and Kim Jong Il. Seeing them and hearing about them comes to show the extent to which the figures of the leaders of the country are respected in the DPRK. Option of having a relaxing evening at the Diplomat's Club before ending the trip.